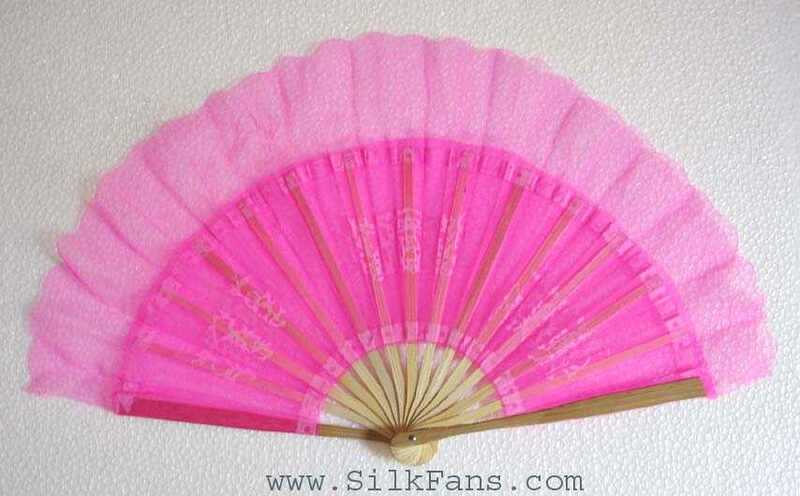 Pink Silk Fans, very nice translucent pink with bamboo. These fans are hand made in Vietnam. Very beautiful translucent pink silk fans hand made in Vietnam. It has light, soft color. Great accessories for dancing, especially vietnamese or asian dances.